This month’s BNT showcase was a little less convenient for me than last month’s, which was held in Waltham near my office, but it was well worth the trip into Cambridge. Each BNT Startup Showcase begins with food and networking, followed by the evening’s presentations. After the sponsors are introduced and given a couple minutes each to talk about themselves, the seven startup presentations begin. 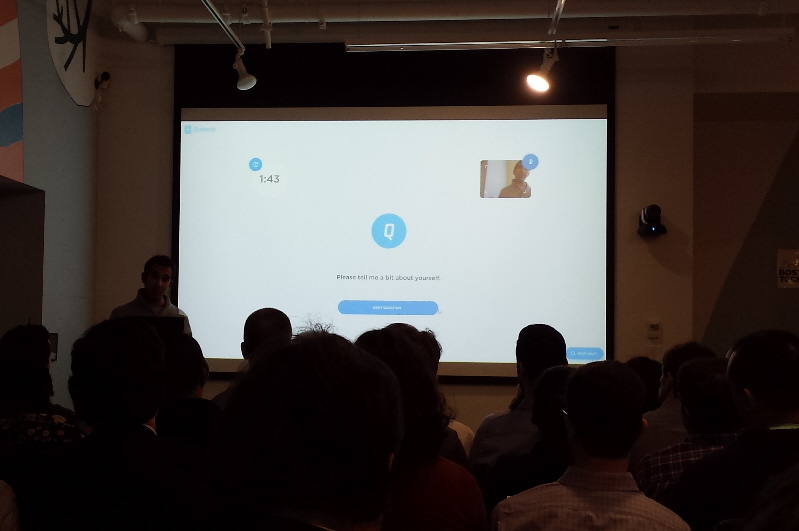 Each startup’s presentation is 5 minutes followed by 5 minutes of Q&A. 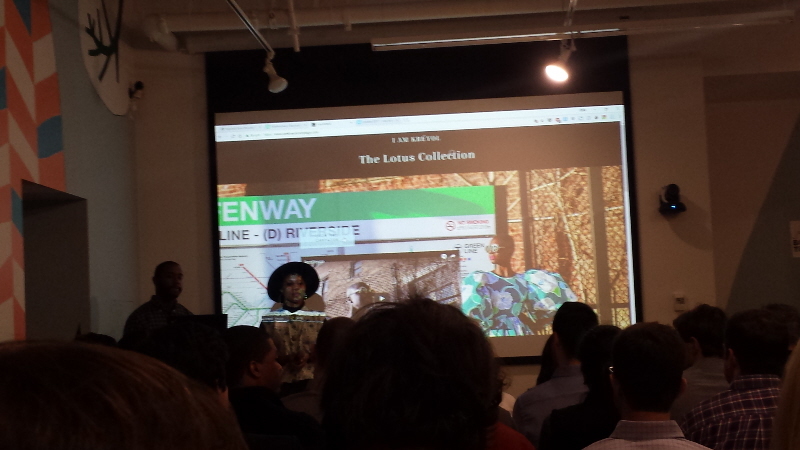 Following is a brief recap of each of the seven startups’ presentations. Please follow the links to learn more about company/product. After the welcome message and sponsors, the first presenting startup was Lumo‘s self-cleaning pet grooming tool, Ridgeback, designed to detangle and collect shed pet hair without pulling or cutting. Though not a hard and fast rule, I’ve noticed the early presenters tend to get more of the Shark Tank-ish questions. Tonight was no exception. Ridgeback’s price point is $32-$68, with professional, easy-cleaning models at the higher end of the range, and because of the quality premium, the product has an extremely healthy profit margin. 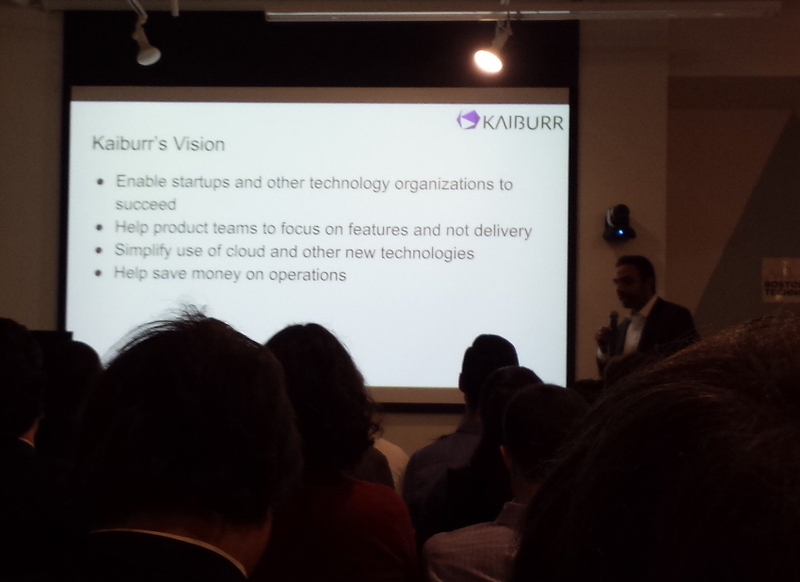 Kaiburr is a devops-as-a-service offering that allows quick, secure deployment of apps. I first learned about this company in November at a Mass Innovation Nights event. Kaiburr is a subscription-based, SaaS product, with a sliding rate – pay as you scale. Quinncia is an AI-based interview preparation tool. The product is already revenue-positive, in place at 15-20 universities. SavingsQuest is a savings encouragement app from financial services non-profit Commonwealth. It uses the gamification of savings – culminating in a dancing pig – to encourage the accumulation of small emergency funds via micro-savings. I Am Kréyol is an artistic high fashion design brand with an inspirational story behind the brand’s style and panache. SidelineSwap is an online marketplace for buying and selling sports gear. Tapping a surprisingly untapped market, the presentation included an example of its ease of use by demonstrating the act of selling a piece of equipment via the SidelineSwap app. An interesting point made during the presentation was that 90% of SidelineSwap’s sellers had never sold anything online before using the service. 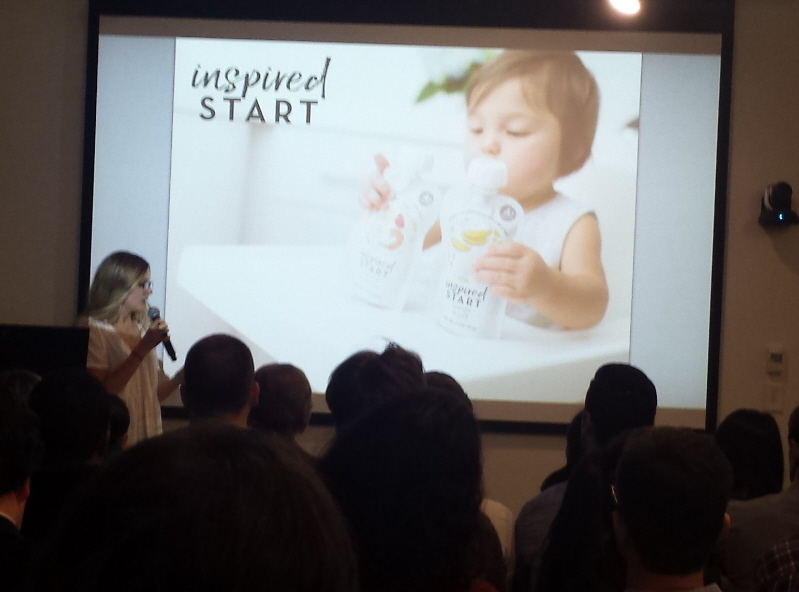 And Inspired Start is a baby food designed to introduce eight commons allergens to babies at an early age to help reduce the likelihood that they’ll develop as many common food allergies. The three points I recall from the presentation were, in no particular order: Organic, non-GMO, and made in Wisconsin. This was another fun BNT event with lively presentations and interesting people to network with. 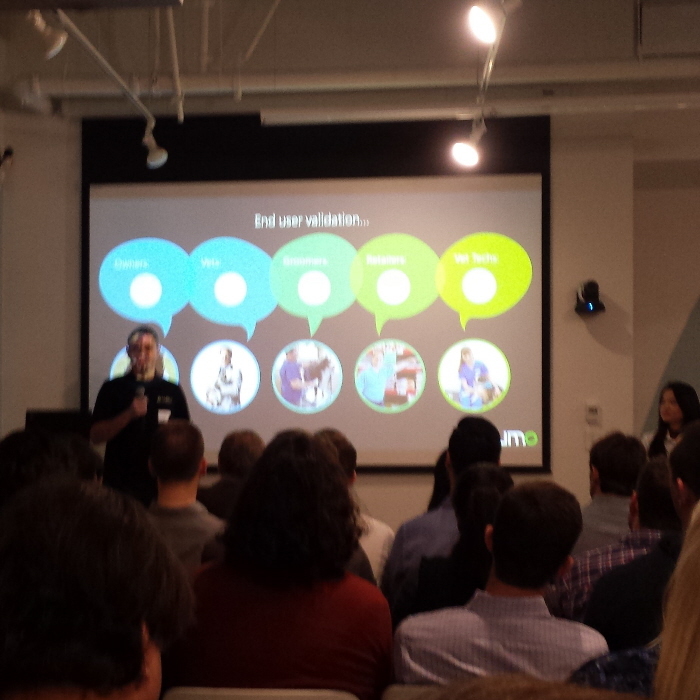 Though it featured more non-tech presentations than is typical at a BNT event, these seven startups are a good mix of the sorts of new companies Boston produces. 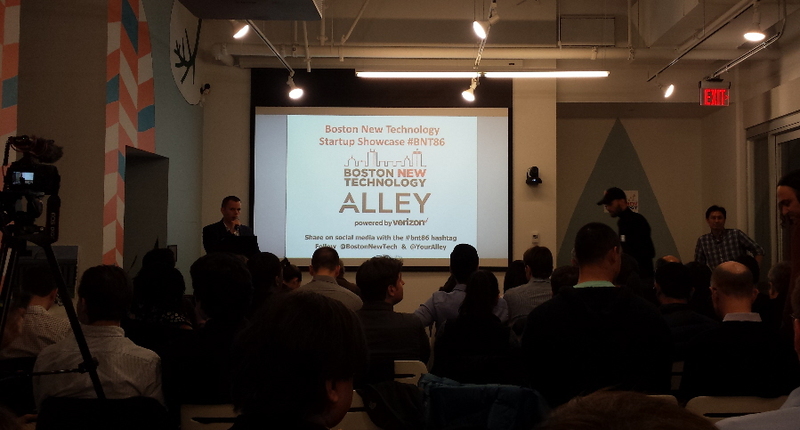 And, as always, I look forward to the next Boston New Technology Startup Showcase. 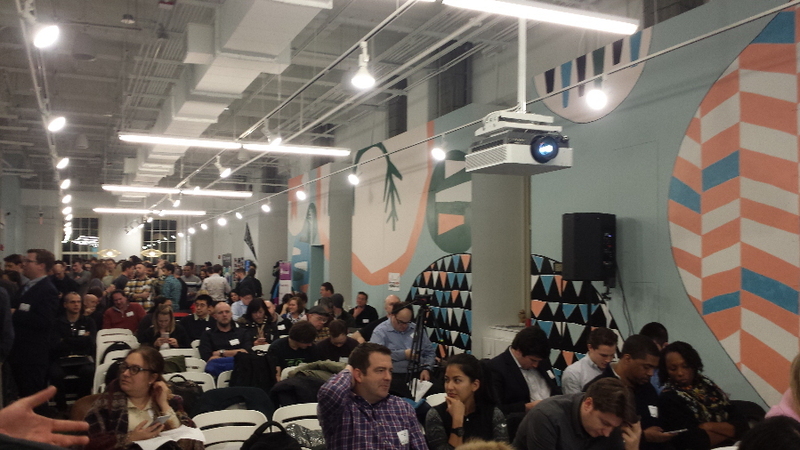 Next month’s event, BNT #87, is scheduled for Wednesday, March 7 at Foley Hoag in Boston.